Counter Culture Coffee has invested in pioneering technology that removes even minor inconsistencies from roasted coffees. By evaluating the colour spectrum of roasted coffee, their new colour-sorter “kicks out” outlier beans that would negatively affect the flavour of the coffee — resulting in a more uniform, closer-to-perfect coffee. TKO, or “Technical Knockout,” is Counter Culture’s first blend spot-lighting this technology. A combination of some of their most-dynamic coffees from Ethiopia, Kenya, and Guatemala, TKO offers notes of blackberry, tangerine, and pecan. The blend – USD $19.50 per 12-oz – is available for order on the company’s website through the end of October. 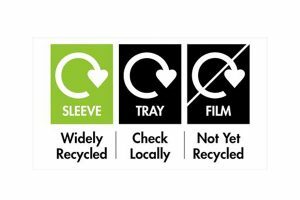 When coffees are exported, they go through a multiple sorting processes – including machine colour-sorting – before they leave their country of origin to make a more-consistent product, but not every inconsistency gets caught before the coffee is roasted. Often inconsistencies reveal themselves after roasting. With this in mind, Counter Culture implemented the same technology that is used for preparing the green coffee for export on roasted coffee to improve the quality and consistency of their roasted coffee. The company uses the technology for a portion of its roasted output – notably in TKO – and plans to expand its use to all roasted coffees in the near future. 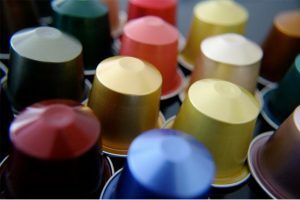 Counter Culture’s use of colour-sorting technology post-roasting also helps coffee farmers who may be doing everything they can on the farming/production end to create optimum coffee, but may be battling plant diseases and/or dealing with pests. These issues can result in quality differences that only reveal themselves after their coffee is roasted. This additional sorting process ensures that only the best beans make it to Counter Culture’s consumers. 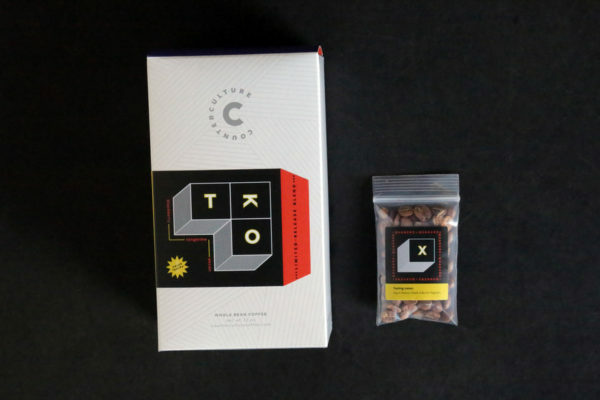 To show customers how the technology works, Counter Culture is offering the chance to taste what is taken out by including a small bag of the rejected beans in every box of TKO. Beyond these tiny samples, the remainder of the rejected beans are re-roasted to make them palatable and donated to local substance abuse recovery organizations in and around Durham, North Carolina, where Counter Culture is headquartered. Founded in 1995, Counter Culture Coffee is dedicated to finding and bringing to market exciting and delicious coffees in the world. The company creates partnerships dedicated to environmental, social, and fiscal sustainability throughout the coffee supply chain, improving the natural environment, and operating efficiently to minimize environmental impact. Counter Culture Coffee has thirteen training centers across the US including locations in New York, New York; Chicago, Illinois; Boston, Massachusetts; Washington, DC; Philadelphia, Pennsylvania; Asheville, North Carolina; Atlanta, Georgia; Charleston, South Carolina; Emeryville and Los Angeles, California; and Miami, Florida; and its headquarters in Durham, North Carolina. Served in some of the country’s top restaurants, Counter Culture Coffee is available in coffee shops, specialty grocers and online at counterculturecoffee.com.